The Pro-1 was conspicuously absent from the Live-stream event on Wednesday. 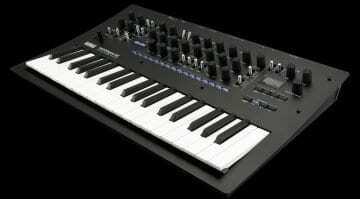 But now Behringer has released a demonstration video of their tribute to the Sequential Circuits Pro-One monosynth. 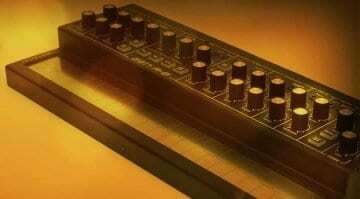 It has 2 Curtis 3340 chip oscillators and a Curtis 3320 chip 24dB 4-pole filter. There are 2 ADSR envelopes, one for the amp and one for the filter. There’s a sequencer and an arpeggiator, lots of modulation and a good spread of CV patch points. Not many details given in the video but it did give us a chance to hear it in action for the first time since the glimpse at Superbooth last year. The fact that they are using an MS-101 to trigger it makes me think the sequencer isn’t working yet. 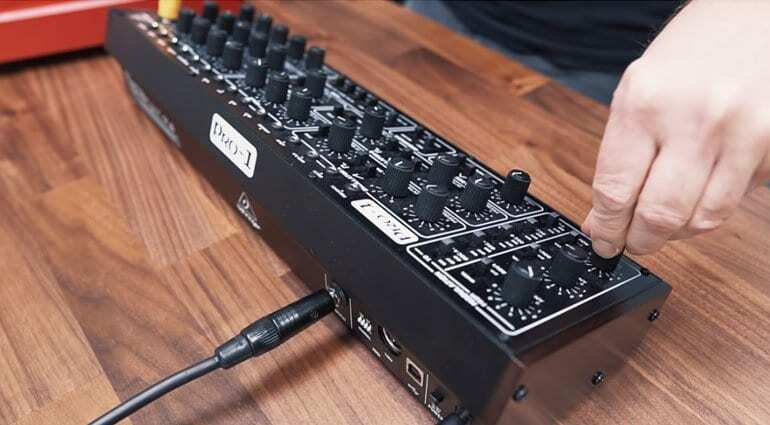 Built to the same format as the Model-D and Neutron we imagine that it can also drop into Eurorack without any trouble. Price we’re told is $299 and shouldn’t be far behind the others in terms of release. 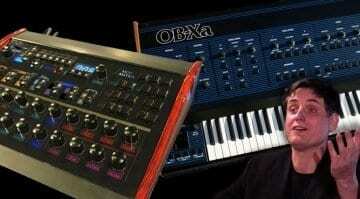 Could the Behringer OB-Xa spell doom for Shear Electronics Relic 6? Describing the oscillators and filters as “Curtis” is sloppy, since the Behringer synths all use their own CoolAudio clones (the V3340 and V3320), *not* the also-available genuine Curtis re-release of the CEM3340. Sonically it doesn’t make much odds, but accuracy is worth something.